Here at The Orchard, we were very excited for four winners in particular! 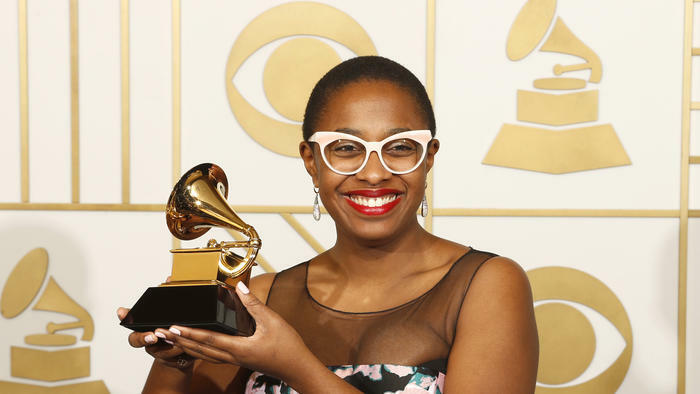 Cecile McLorin Salvant for her album For One To Love [Mack Avenue] which took home the Grammy for Best Jazz Vocal Album. Christian McBride won Best Improvised Jazz Solo for “Cherokee” off his album Live at the Village Vanguard [Mack Avenue]. Composer Laura Karpman, whose Ask Your Mama: 12 Moods for Jazz [Avie Records] walked away with the Grammy for Best Engineered Album, Classical. Paul Avgerinos for his album Grace [Round Sky Music] which won the award for Best New Age Album. Looking forward to another amazing year in music!